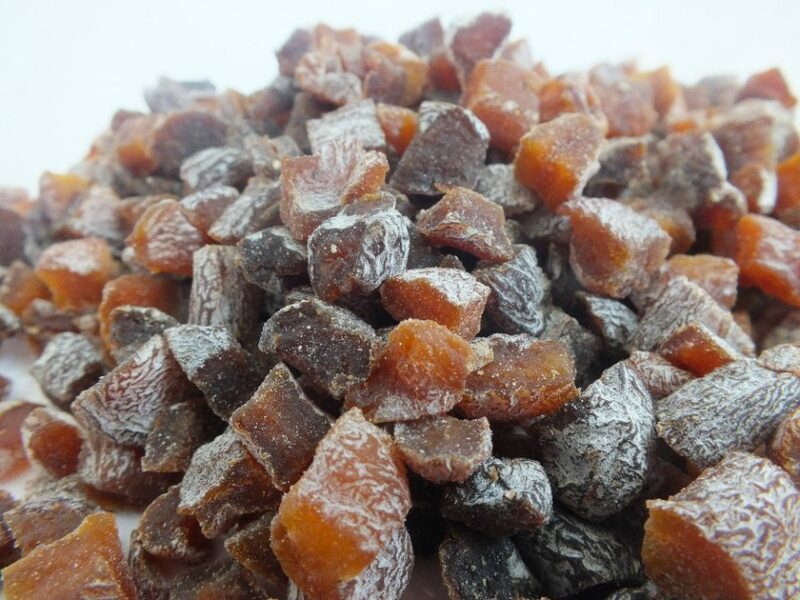 Turkey is the largest producer of dried apricots. 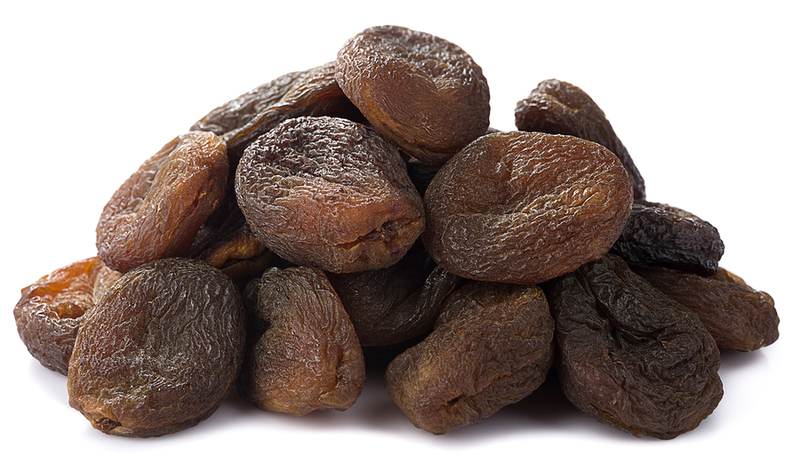 The most known feature of dried apricots is the support and protection of bowels. In addition, it helps to treat general digestion problems, controls the level of blood sugar, helps to prevent bone loss. It also helps to regulate blood pressure and provides muscles with healthy contraction and relaxation. Dried apricots are suitable to use for bakery, marmalade production, and as a snack. Healthier immune system: Rich in antioxidants for a strong immune system. Better digestion: Rich in fiber for proper bowel function. 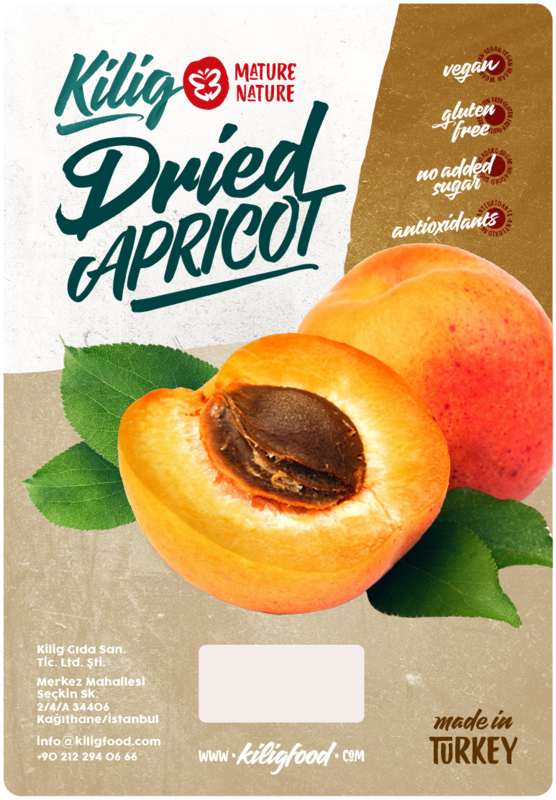 Treats gastrointestinal disorders: Presence of special fiber in dried apricots treats the gastrointestinal disorders which are caused due to the blockage of intestines with waste. Cancer prevention: Rich level of antioxidants help in fighting abnormal growth of cancer cells. Fight anaemia: Very good source of iron that is useful to fight anaemia. Healthy eyes: Reduce the risk for macular degeneration. Weight loss: High fiber content helps to control hunger levels & reduce cravings. Strong bones: Rich in calcium & potassium to help support & strengthen bones. Better pregnancy: Helps to cure infertility and hemorrhage. Lower blood pressure: High potassium levels help to reduce issues of hypertension. Size: 3-5mm, 6-8mm, 8-10mm,10-12mm cube diced. 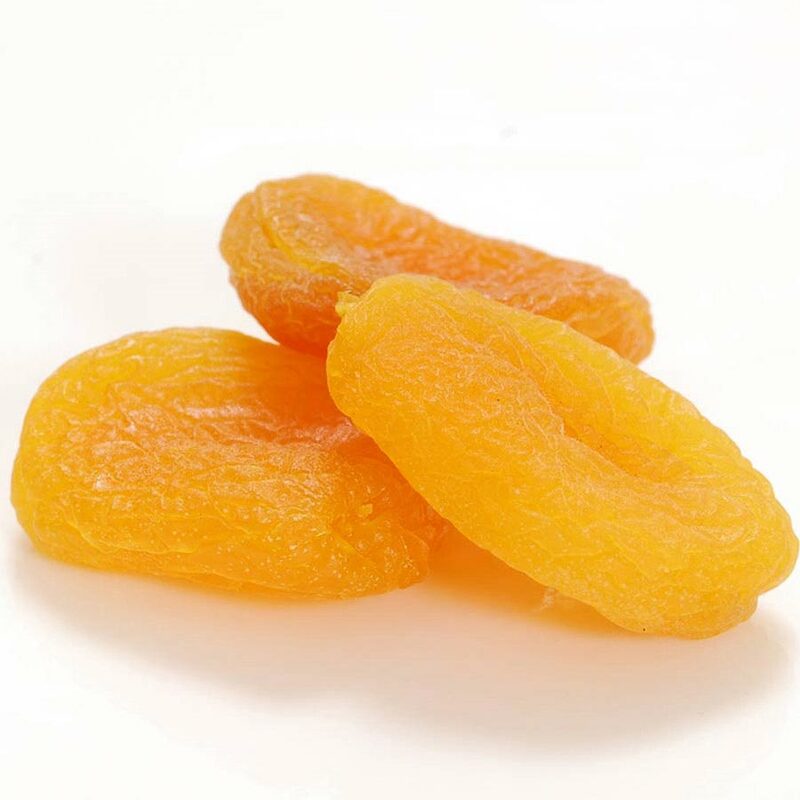 Dried Apricots Size Chart: According to apricot sizes, apricot piece count per kg. Storage: Should be stored in cool, dry, clean and well-ventilated places for longer life and quality. 200 gr- 400 gr- 500 gr- 800 gr- 1 kg- 2,5 kg retail packages. 5 kg- 10 kg- 12,5 kg as a bulk.